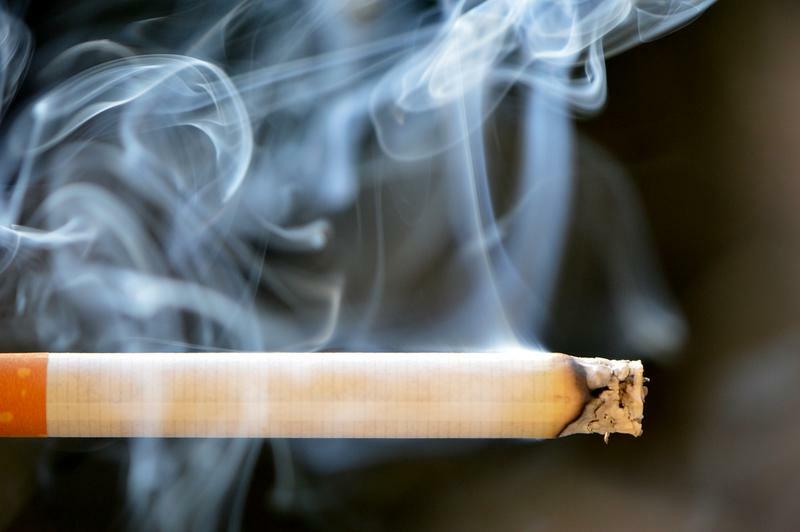 HELENA — Two Big Tobacco companies violated Montana’s campaign practices and disclosure laws as part of a campaign opposing a tobacco tax ballot initiative. That’s according a 14-page decision issued by the state’s top campaign practices official. A fight backed by hospitals and tobacco companies over an initiative that will appear on Montana ballots this November has amassed more than $2 million. 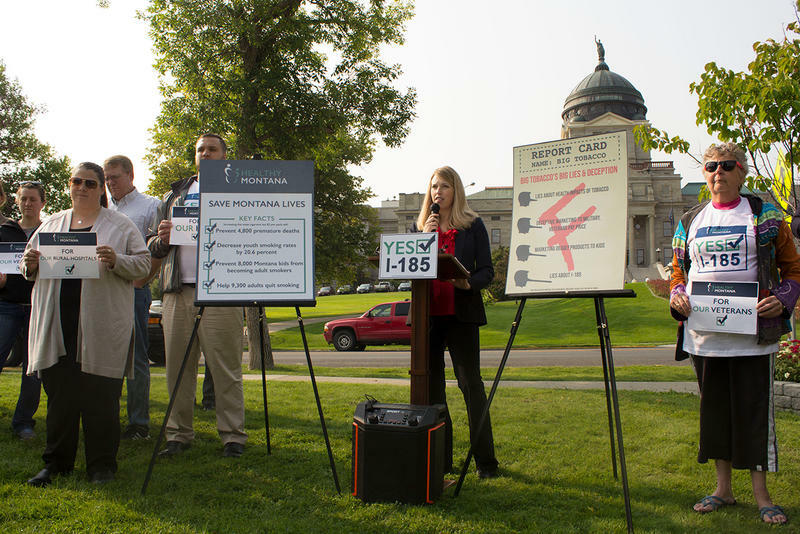 Ballot Initiative 185 asks voters to raise taxes on all tobacco products, and for the first time tax e-cigarettes and vaping products, to fund health programs, including the state’s Medicaid expansion. A tax increase on cigarettes and chew took a step forward today in the Montana Senate. The proposed tax expansion would for the first time include e-cigarettes.